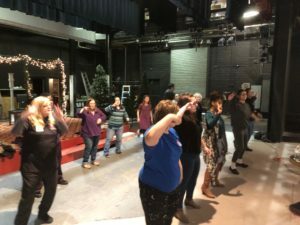 Christmas is in full swing at Strauss Theatre. Bells are ringing in the form of Ticket reservations. If you don’t have your tickets yet, call 318-323-6681. 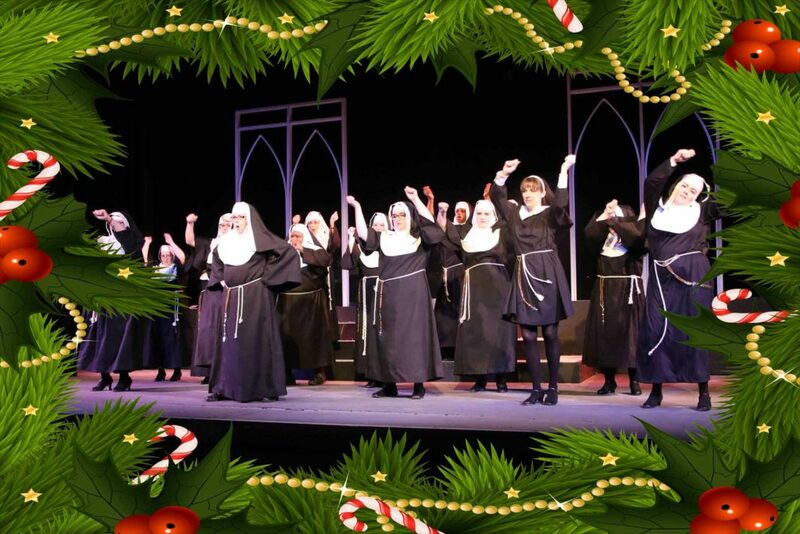 The “Dancing Nuns” from Sister Act will be featured in this years show. Strauss Stocking Stuffers are a Hit!